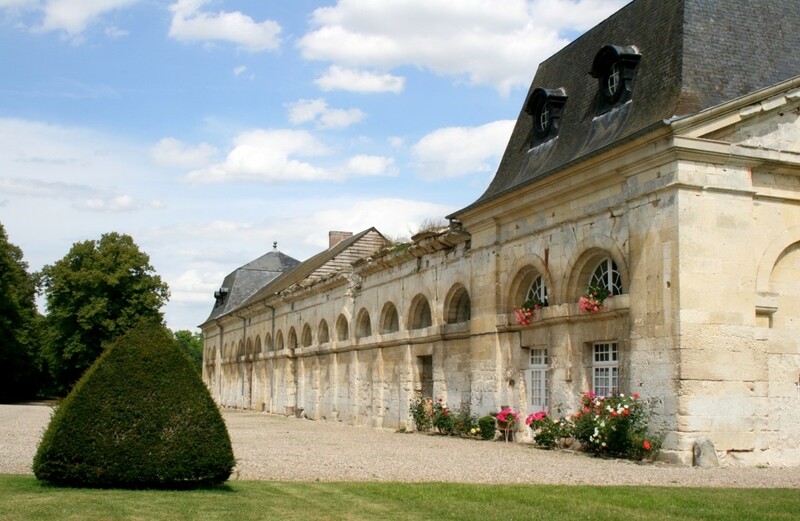 This castle was built in 1640, made of Louis XIII bricks and stones, listed on the historical monument inventory. Only one 60 m long wing, Louis XIV dependencies and Louis XVI amphitheatre still survive. Visit of grounds and chapel.